Ricky was the second book my husband and I worked on together. He is an adorable raccoon who gets into all kinds of trouble. Children will love reading about Ricky and all his mishaps all written in a delightful rhyme. As with all Jemsbooks for children, Ricky teaches his young readers the important of listening to your mother. Who foraged without his mother too quickly. Now Ricky’s feeling a little bit sickly! Ricky is a rambunctious or very active raccoon who likes to wander around to find something new to eat. One night during his foraging for food Ricky runs into all kinds of trouble. Will Ricky get home safely? Will he learn his lesson to listen to his mother? for kids of all ages. Also, be sure to pick up a copy of ‘Louey the Lazy Elephant’ by the talented writer, Janice Spina! CommentReport abuseAmazon Customer5.0 out of 5 starsWonderful night time shenanigans of a mischievous RaccoonOctober 14, 2013Format: Kindle EditionJanice captures the spirit of adventure in the narrative, whilst John captures the mischievous nocturnal activities of this rambunctious little raccoon perfectly with simple, clever and colorful illustrations. This enchanting little book delivers a beautiful story, simply told. As with her other book, Louey the Lazy Elephant, Janice Spina embeds a cautionary tale into the narrative designed to teach children a lesson, whilst entertaining them with the funny antics of this mischievous, but endearing fellow. Children will laugh at what happens to Ricky as he humorously tries to evade the creatures of the night, whilst his mother is looking for him. It’s unusual for the narrative to be set against a black background, but in the context of this story, it makes perfect sense, given that all the action takes place at night. It is another aspect of this story that will appeal to children and help them interpret the message and imagine the world in the story. Another great book, by a clever team of Author and Illustrator. SRM-Reviews5.0 out of 5 starsKids Entertained While Taught an Important LessonOctober 14, 2013Format: Kindle EditionThe mystery of the world beyond beckons Ricky the raccoon, who by nature is rambunctious and high-spirited. One night, in his excitement to go hunting for delicious treats, Ricky ignores his mother’s calls and wanders off by himself, unsupervised. Ricky’s adventure does not go as planned as he meets with trouble. What kind of trouble did Ricky get himself into? Did he find his way home back to his mother? And, most importantly, did Ricky learn his lesson? 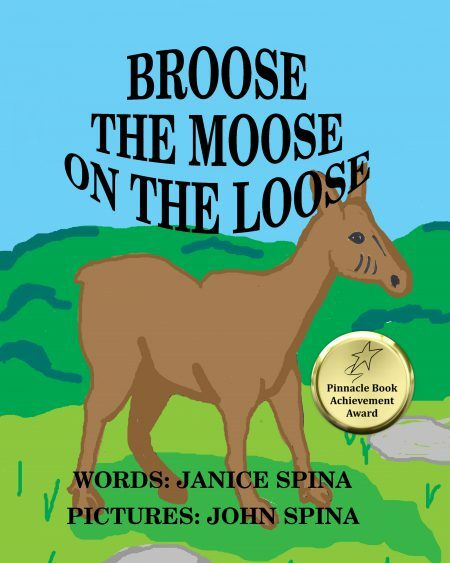 Author Janice Spina skillfully describes Ricky’s escapade and, cognizant of her audience’s age, manages not to scare but rather to entertain her readers while at the same drive home the important lesson that it is dangerous to wander off without parental supervision. The Spina Team, Janice the author and John the illustrator, has done it again. When buying this lovely and entertaining book, be sure to pick up your copy of Janice Spina’s “Louey the Lazy Elephant” as well. Valerie A. Ormond5.0 out of 5 stars“Read it Again!”September 10, 2014Format: PaperbackVerified PurchaseI think the words of five-year-old J.C. say it best: “Read it again!” Janice Spina’s “Ricky the Rambunctious Raccoon” tells a lovely story in rhyme while gently teaching a lesson about rules. The illustrations are perfect with the story, thanks to the other half of the Spina duo, husband John. The Spinas obviously understand what will interest children, how long the story should be, and how to create suspense without scaring young minds. I look forward to sharing more of Janice and John Spina’s children’s books with the little ones and hearing them say “Read it again” each time. Thank you for stopping over to read about adorable Ricky. Thank you for your kind support. I am excited to announce that I am working on Book 6 in the Davey & Derek Junior Detectives Series for both boys and girls. This series was inspired by my two middle grandsons who love to read. They are my inspiration to write this series. These MG/PT/YA books carry life lessons that promote and encourage good behavior in children, to love one another, respect elders and others, family and friends do matter, bullying will never be tolerated, and to be kind to one another. These books are stand alone books with stories that can be read in or out of order. In each book I put in an introduction to explain a little about the characters and their background which will help the reader to enjoy the stories. These stories are not only enjoyed by MG/PT/YA but also by adults. 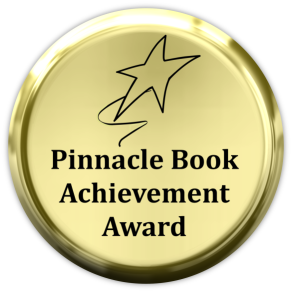 These books have won 7 book awards and have been a finalist in another contest. Robert5.0 out of 5 starsA GREAT WHO DONE ITMay 20, 2015Format: Kindle EditionVerified PurchaseDo you want your children to think? 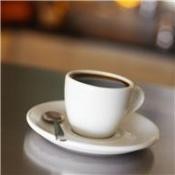 Learn how to decipher a problem? Cultivate their imigination? Amateur sleuhs David and Derek, two twins as opposite as they can be, accompanied by their assistant Mickey, code named CAT, are off to discover the mystery behind Christine’s cell phone (she swears she put it in her backpack at school buty it vanished) Being an adult mystery writer – THE CASE OF THE MISSING CELL PHONE – book 1 in an upcoming series- is all a mystery should be – a lot of clues – a few dead ends – and ending that fooled me. All you parents and grandparents this is a great book for all those m iddle grade kids you worry about – might even get them away from that cell phone and video games. Mrs.D.5.0 out of 5 starsThink! Learn! Imagine!January 22, 2018Format: Kindle Edition“The Case of the Missing Cell Phone” is the first in the Davey and Derek junior detective series, where two twin boys are trying to solve the mystery of a missing expensive cell phone. I love the fact that this story is for both boys and girls. It makes readers think, act, and discover. It’s also very engaging and entertaining, with an emphasis on teaching superb life lessons in a very delicate way. While reading this story, children are encouraged to communicate and learn how to crack problems and develop their creativity. David and Derek are two twins, but they are very different from each other. David is a logical kid and Derek is all action. Supervised by their assistant named Cat, the two young detectives are off to discover the mystery behind Christine’s cell phone. As they untangle the mystery of the missing phone, they realize that the job of a detective is very tough and sometimes uncomfortable, such as when they question their classmates and the people they know. This is a very interesting read for middle school-age students that will keep them tickled and predicting. I love that the author touched on a few very important issues that accrue in every school: the bullying, stealing, and credulity. These are very important subjects for children who are that age. In her book, Janice Spina nicely conveyed these very important messages. Her story sparked some needed discussion about theft, bullying, and teamwork. 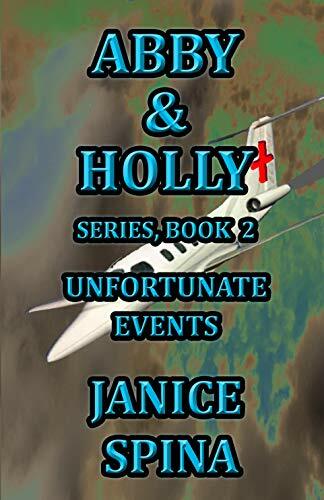 It is full of interesting twists and turns, details and clues. It really keeps young readers’ attention as they turn page after page. It is also a fantastic acknowledgment of friendship and what is all right and wrong, which is extremely important for that age, when children know that they’re all different and should be treated equally. Their own unique personality would shine if you gave them the chance. “Davey & Derek, Junior Detectives” is intriguing for my taste, and I am sure that young readers will agree with me. The exciting story line will leave them wanting to know more and to see what happens next in this engaging series. 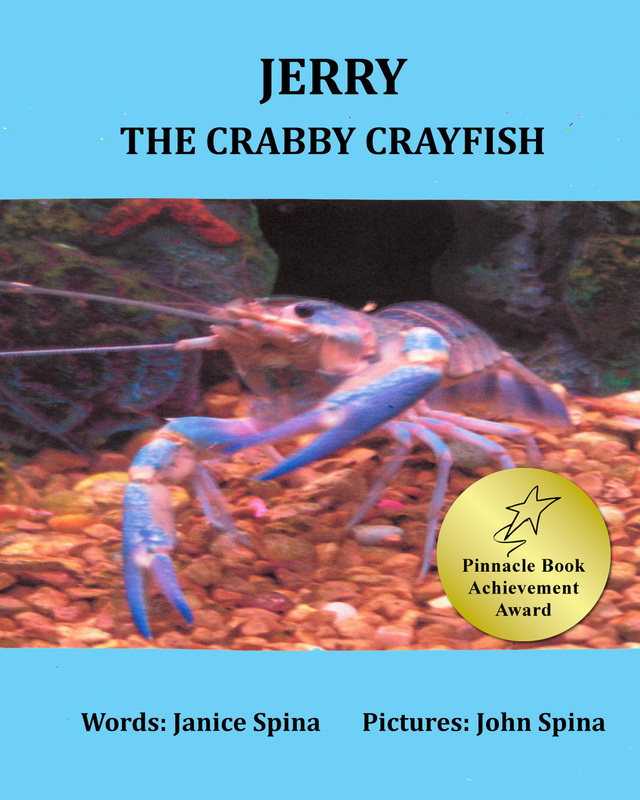 A great mystery read for middle-school children! Deanie Humphrys-Dunne5.0 out of 5 starsThis story is a masterpiece you’re going to love from cover to cover!September 21, 2015Format: Kindle EditionJanice Spina has crafted another amazing story for young adults! Congratulations, Janice! This time, twins Davey and Derek learn some amazing secrets from their Aunt Gigi. Many exciting events occur. Even Davy, the practically perfect student gets in a little jam in school. But the most mesmerizing part of the story involves newly discovered powers of Davey and Derek. Something potentially tragic happens to their friend Mickey’s little sister. Davey and Derek look to Aunt Gigi and her mysterious black cat to help them rescue Mickey’s sister. You’re sure to love this story as much as I did. You’ll hate to put it down! I highly recommend this wonderful story. * I was given a free copy of this book in exchange for an honest review. 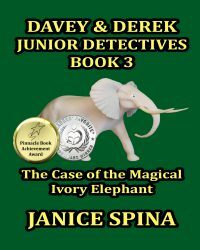 Lorraine Price5.0 out of 5 starsThe Secret of the Magical Ivory ElephantAugust 30, 2016Format: Kindle EditionDavey & Derek are twin brothers who are celebrating their 11th birthday. They share a gift between themselves called, “twin telepathy.” They also have an aunt named, “Gigi, who happens to be a witch with magical powers. She helps the boys to understand that they have powers of their own and teaches them how to use them. A theft occurs at a local museum and Davey & Derek decide to use their talents to find the answers to the burglary. Full of magic and mystery, intrigue and excitement. Such a cute story! Janice has a theme throughout her book and that is to teach kids how to be polite, kind, and sensitive to other’s feelings. This is the third in a series of books that she has written and can be enjoyed by itself or as a complete set. Give your child the gift of reading! Michelle Clements James5.0 out of 5 starsDelightful Story for Young ReadersMay 14, 2017Format: Kindle EditionJunior detectives, Davey and Derek Donato, are off again to solve another mystery with the help of Aunt Gigi’s magic and Mianna, the cat in Aunt Gigi’s crystal ball. The boys get into mischief as they try to discover what happened to the scraggly dog and how it’s paw got blood on it. The ending was a wonderful surprise and the kind of ending any child would love. The author’s goal in writing books for children that bring to light life lessons that the children can learn from. These lessons include politeness (Davey and Derek are both polite boys), kindness (they are kind to the dog and to his owner, as well as to family and friends in this story), and sensitivity (they are concerned that their friend Mickey isn’t left out and that their mom doesn’t worry needlessly about them). 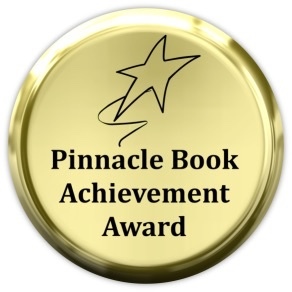 Janice Spina accomplished her goal with The Case of the Brown Scraggly Dog. This book is sure to delight. 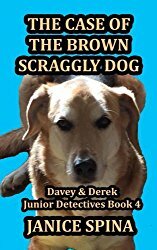 I highly recommend The Case of the Brown Scraggly Dog to young readers. 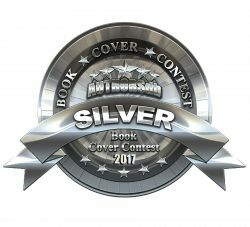 Sarah Reviews5.0 out of 5 starsAnother Winner!August 9, 2017Format: Kindle EditionThe wonderful and prolific author, Janice Spina, continues to entertain children with another terrific installment in the Davey and Derek Junior Detectives series, “The Case of the Sad Mischievous Ghost.” In this, the latest installment, Ms. Spina introduces the twins’ new cousins, Abby and Holly, who moved into a neighboring house that is haunted by ghosts. The frightened girls entreat the help of the now famous junior detectives. The twins, Davey and Derek, are not only excited about their new assignment but are also happy for the friendships developing between themselves and the lovely cousins. 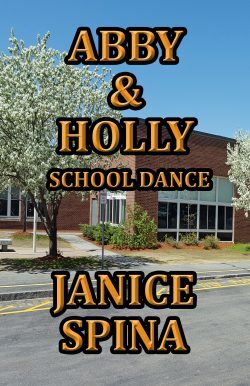 The story is most engaging and will entertain young readers going along for the ride, as the junior detectives, helped by their fabulous Aunt Gigi, tackle this new adventure. Watch for Book 6 of Davey & Derek Junior Detectives Series coming next month. As a mother and grandmother I want children of all ages to know that they are loved and safe in their homes. I want to encourage them to read in order for them to learn, to grow, and to become inspired to reach for their dreams. The more children read the better they will become at their chosen field of study. Reading is good for your health! Let’s all start reading today and get healthier. I will share the blurb and cover soon. My husband, John, is working on the chapter illustrations and cover. These books are available on Amazon as kindle or paperback or on Barnes & Noble. Also, you can click on covers to the right of this post for purchase. Thank you so much for stopping by. I appreciate your kind support. 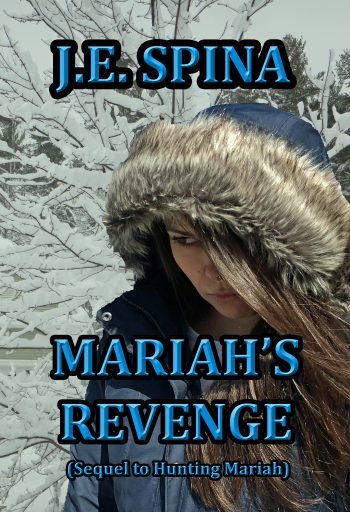 If you love a book please leave a review! We authors will love you for the reviews! They are what we live for! Thank you so much!